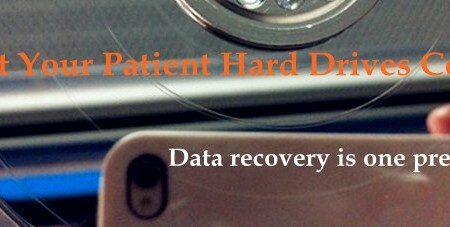 HDD Repair: Fixing Dead HDD PCB, Dead ROM Cases With The Help Of High-speed USB Programmer Pro. 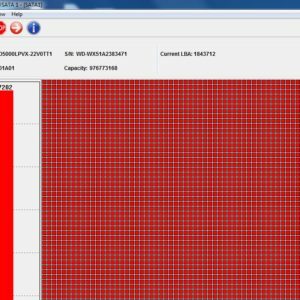 Within 2013, Dolphin Data Lab is offering better-supported, better-functioned and better-priced hdd repair tools and data recovery tools to all engineers worldwide. 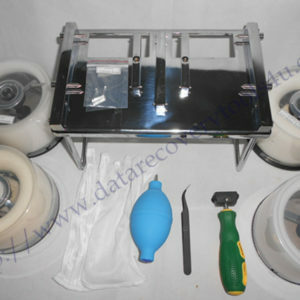 Dolphin Data Lab has named the first month of 2013-January as the gift month to all clients who are going to use DFL series data recovery tools. Within this month, we are offering the high-speed USB programmer Pro. 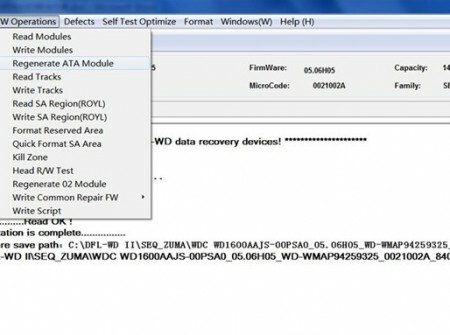 for free if you buy DFL-DE data recovery tool and DFL-WDII hdd firmware repair tool. 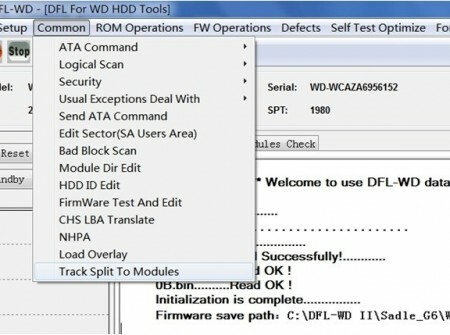 Within this period, users can get the latest version of DFL-WDII hdd repair tool, the coming new version of DFL-DE data recovery tool and the latest version of high-speed USB programmer pro. 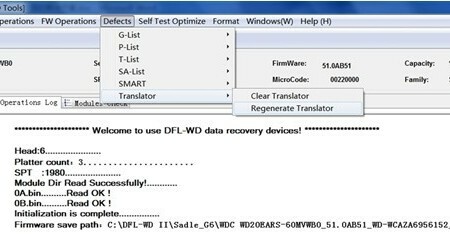 The package ‘DFL-DE+DFL-WDII’ is one real cost-effective starting-up data recovery tool pakage and users can use them well following our latest user manuals, case studies and other technology documents and our active forum discussions.DFL-DE data recovery tool can be used within the phase 1, phase 2 and phase 3 data recovery, it repairs the common hdd failures,it images the faulty hard drives and USB hard drives, it performs the logical data recovery from faulty drives, etc.DFL-WDII hdd repair tool repairs and helps to recover western digital hard drives at a high success rate and Western Digital drive has become the top hard drive brand and play one key role in the hdd market. As for High-speed USB Programmer Pro., it’s mained used to read the ROM chips on different hdd brands’ PCB. Due to the wrong and incompatible ROM write, the PCB and original ROM are destroyed and become dead without reponse to the hdd repair program,at this time, users can solder the ROM chips from the dead PCB and then erase the chip, write new donor main ROM file to the ROM chip, verify the chip contents and finally the new ROM is written successfully to the ROM chip and have the dead PCB come alive again for further diagnosing and hdd repair and data recovery.